In 1989 O’Neal U.S.A. introduced a line of mountain bike components to the market. The same energy and passion that started O’Neal in 1970 was channelled into establishing this new brand, AZONIC. As with the early days at O’Neal, we worked with top riders in a developing sport to understand what they needed to perform at the highest level. No expense was spared in designing and producing the toughest components the cycling industry had ever seen. 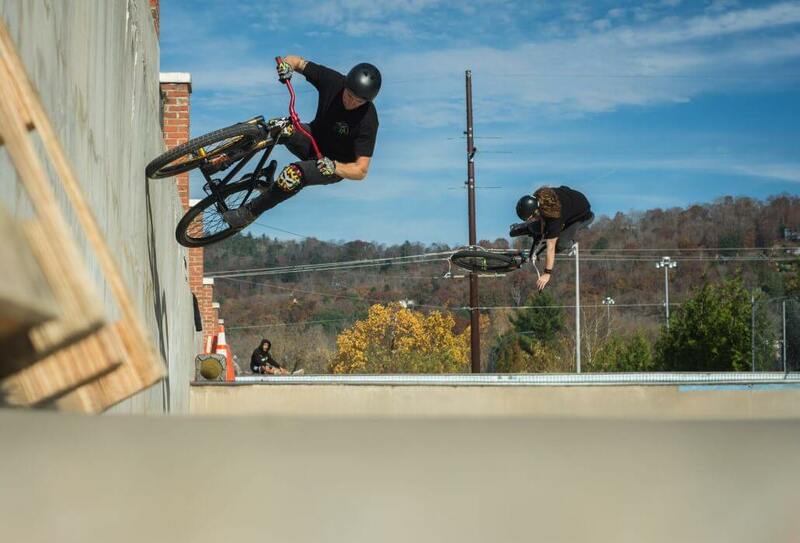 At first some critics thought that the products were over engineered, but soon though AZONIC‘s quality products became standard equipment for top professional riders around the world. Our innovative approach to product development has helped shape the industry. All the brands that followed did exactly that. They followed the original pioneers who created ground-breaking products for a new breed of rider and racer. Back in the day there was really only one choice – if you were committed to riding then you rode AZONIC. 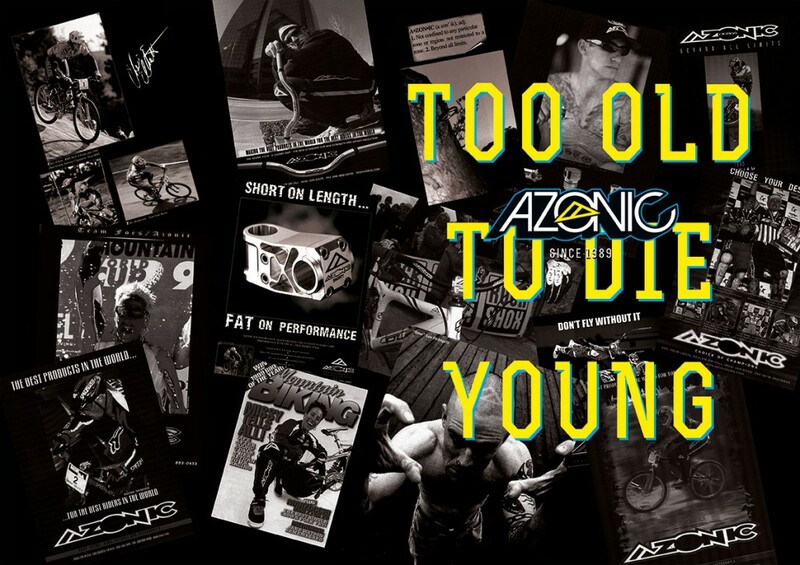 Missy Giove, Shaun Palmer, Steve Peat, Anne Caroline Chausson and Jason McRoy were just a few of the big names who flew the AZONIC flag. We have been working hard to ensure that the new product line stays true to this original belief, working with today’s riders to re-launch the collection for 2018. 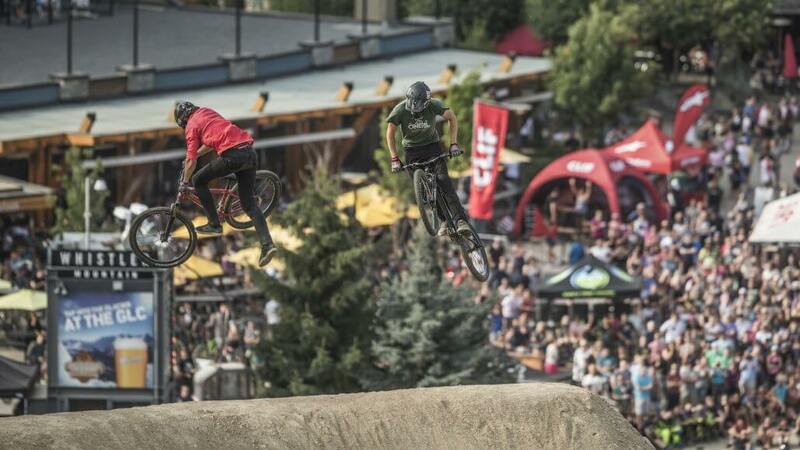 We’re proud to have such innovative riders like Matt Macduff (Canada) and CrankworX Speed & Style 2017 Champion Jakub Vencl (Czech Republic) to develop strong products built for punishment. 29 years on and Azonic is still pushing boundaries, and continuing to set new standard. And this is just the start. We’re excited about what the next years has to bring!